Heat 1 tablespoon of sesame oil in a large, nonstick skillet over medium heat. 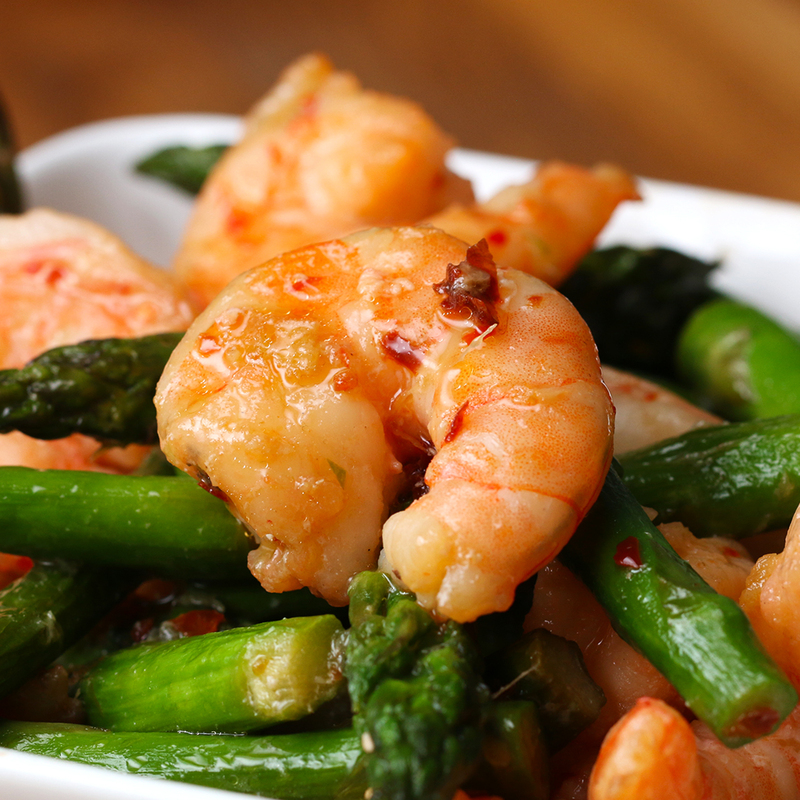 Pour in the shrimp and season with ¼ teaspoon of the salt. Fry the shrimp for 1 minute on each side. 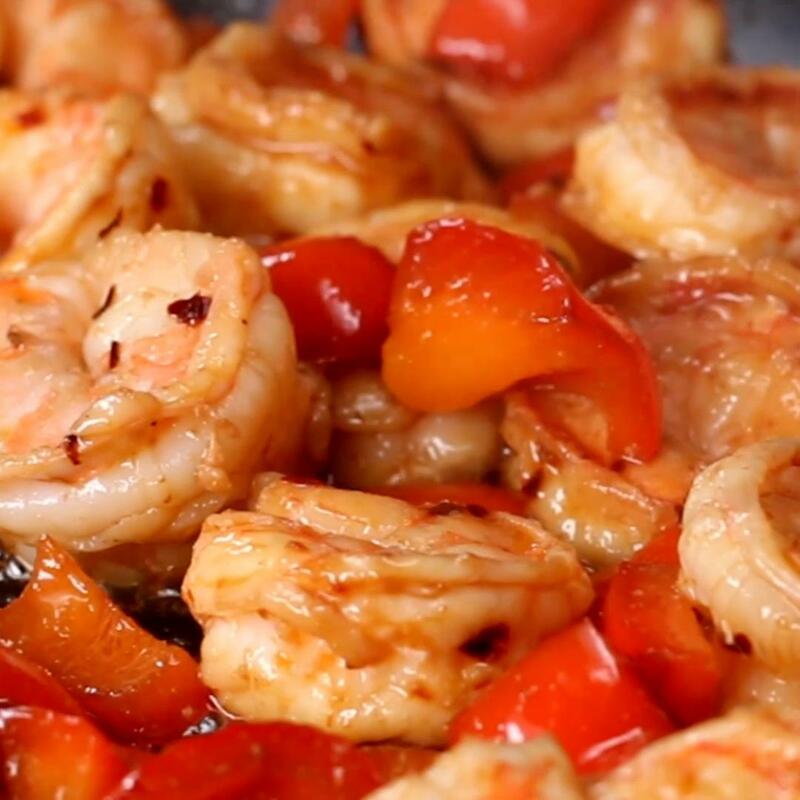 Remove the shrimp from the pan and pour in the remaining 1 tablespoon of oil. Toss in the carrots and remaining ¼ teaspoon of salt and sauté for a few minutes until they begin to soften. Add in the snow peas, garlic, and soy sauce and sauté until the garlic becomes fragrant, about 30 seconds. 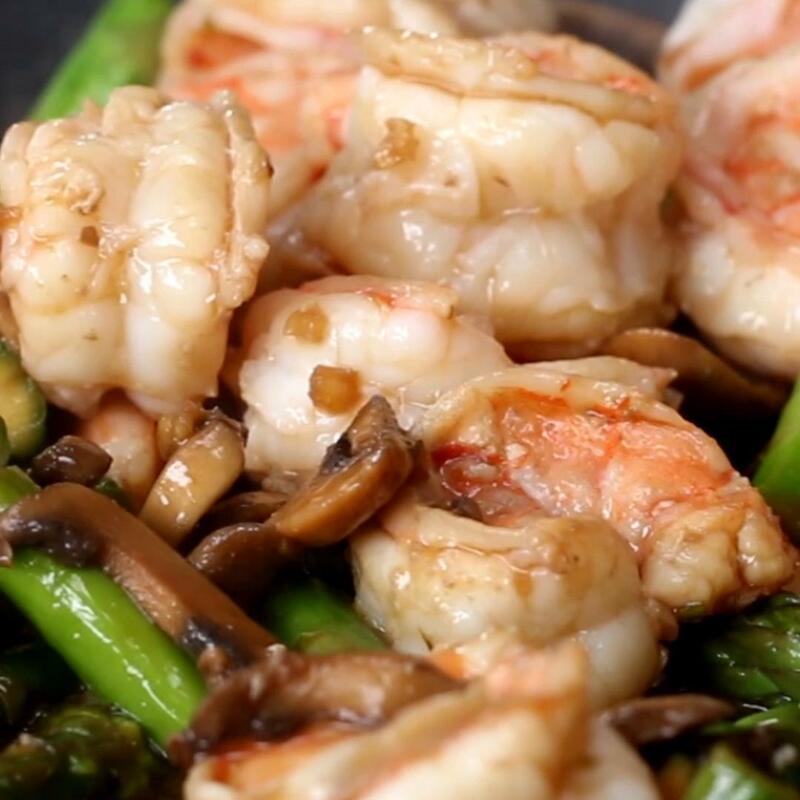 Toss the shrimp back into the pan, sprinkle on the sesame seeds, and mix until everything is well incorporated and the shrimp is fully cooked, about 1 minute. Divide the mixture evenly between 4 bowls and sprinkle with a few more sesame seeds, if desired. 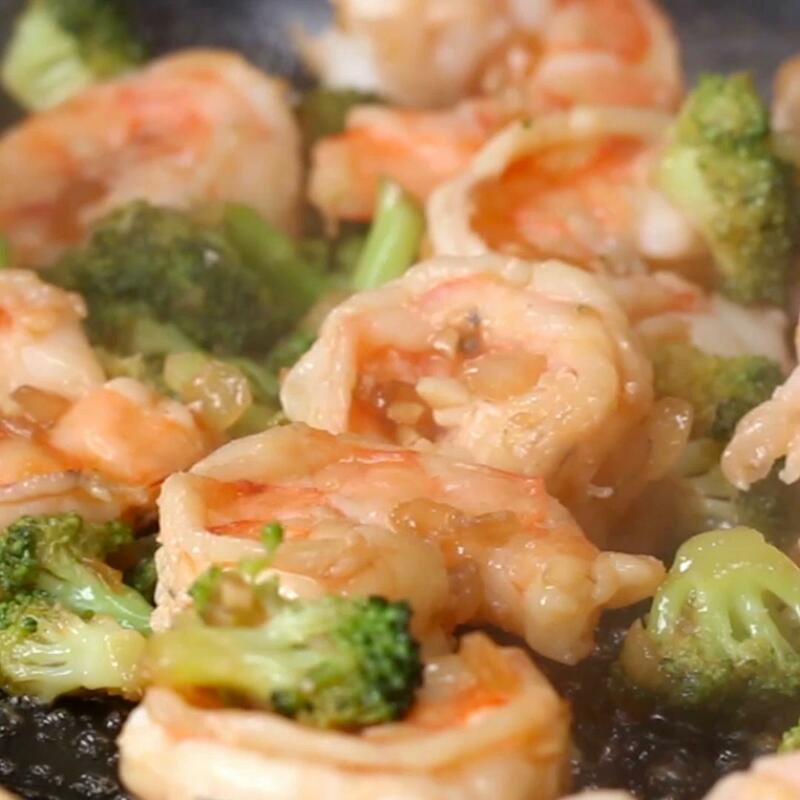 its better to slightly steam the shrimp ahead of the actual stir fry cooking process so that it becomes a bit tender before stir frying. the vegetables always fet done quicker. so to maintain the veggie crunchiness i felt that the shrimps need to be a bit steamed before. This was delicious. My bf was concerned about snow peas since he isn't a veggie fan, but he approved. I served with couscous and it was super yummy! This turned out very nice. 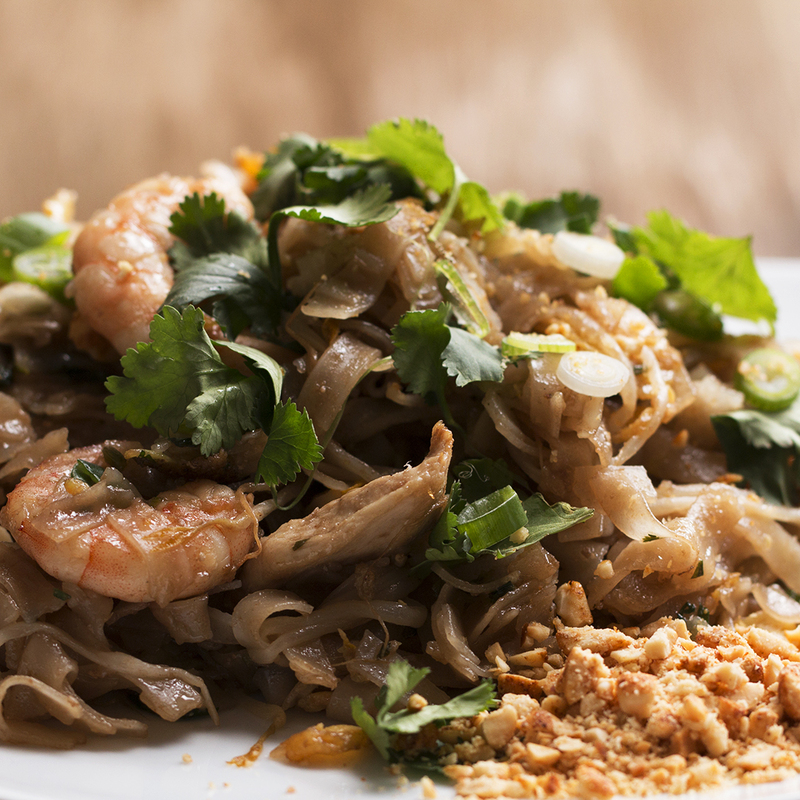 I added pineapple and crushed cashews to it which added some nice extra flavor. 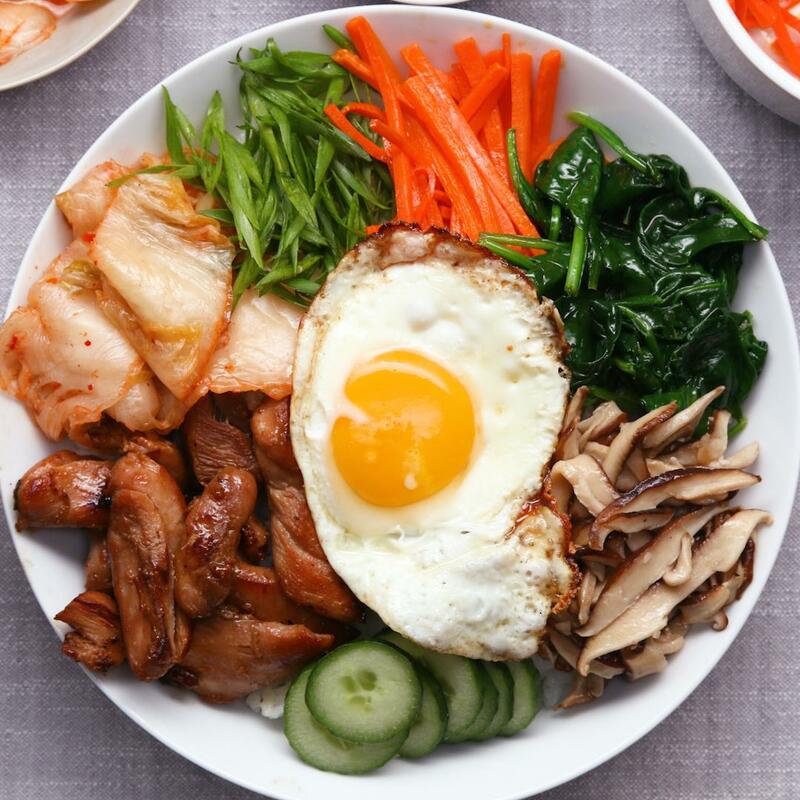 Very easy and definitely will be made again!